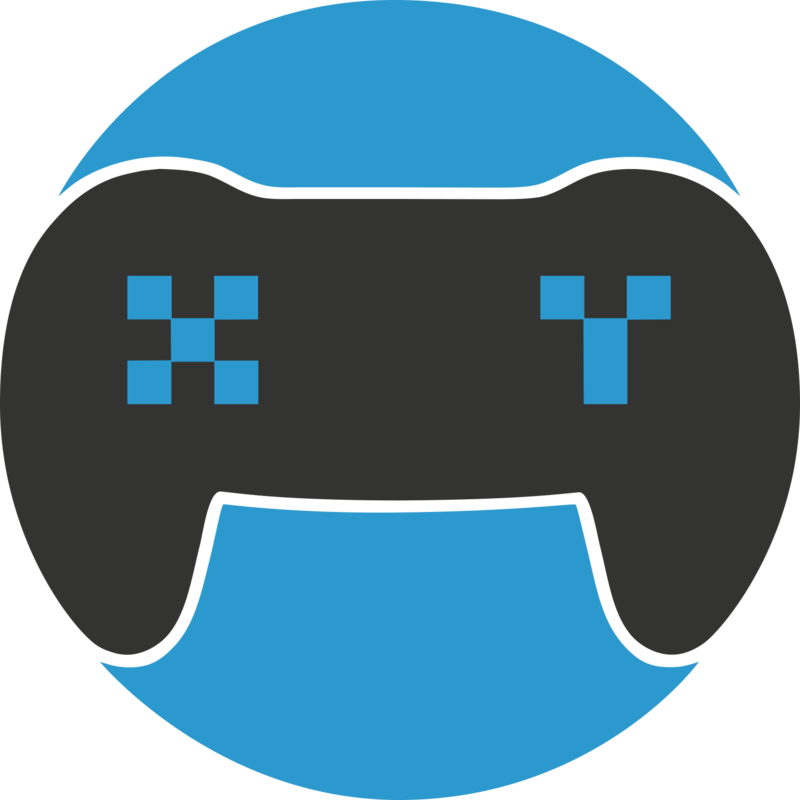 XY Gaming takes a strong stance against Smurfs, we have taken extreme measures to assure this by stating in our terms & conditions that users found to be smurfing will be shown no remorse and all prizes become voided without appeal. In multiplayer online gaming, the term "Smurf" (noun) is used to refer to an experienced player who creates a new or secondary account for the purposes of being matched against inexperienced players for easier opponents. What has been done about Smurfs? We have an Automated system that checks for smurfs which then flags our support staff, once we manually verify that the account is indeed a smurf or in violations of fair play the user is permanently suspended from XY Gaming. How can you report a Smurf? Feedback is a huge advantage for us to stay on top of users competing unfairly on an account in our tournaments. You can submit a support ticket by leaving a message at the bottom left of each page on XY Gaming or email us at support@xygaming.com supplying evidence to the suspicion.